HONOLULU (HawaiiNewsNow) - The National Weather Service has issued a Flash Flood Watch for all islands through late Sunday night. Forecasters said a very moist air mass is expected to move northeast across the state from the deep tropics, bringing widespread rain, locally heavy showers and the risk of flash flooding. 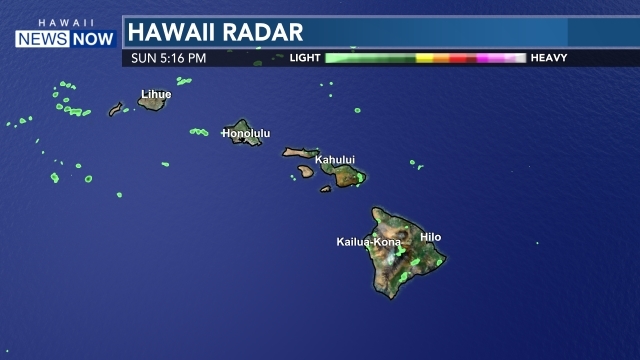 Stay with the Severe Weather Team on Hawaii News Now and HawaiiNewsNow.com for the latest forecasts.